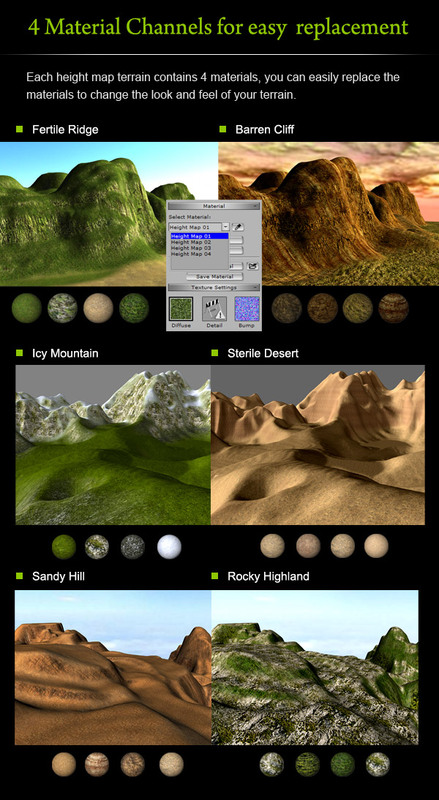 Inspired by classical scenes around the world, Reallusion presents these 10 height map terrains, 40 ground and vegetation textures in iClone material ball format plus 20 ground decals props for realistic terrains and scenes decoration and refinement. 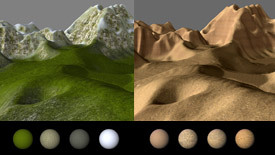 All 10 height map terrains were created using Earth Sculptor by generating two maps: height map and mask. 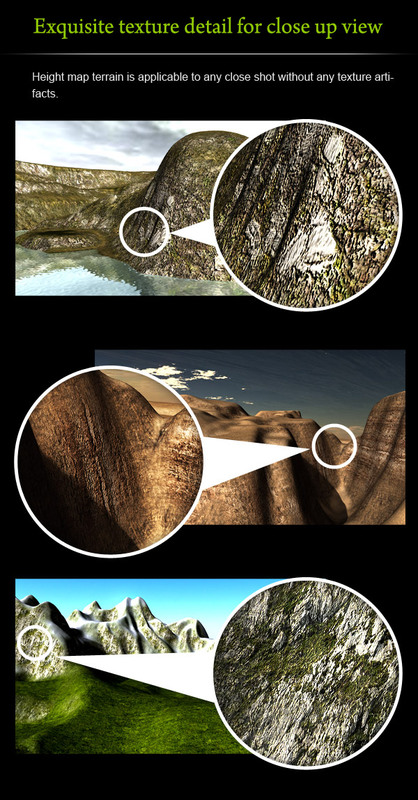 With this pack, you can take advantage of the enhanced Height Map Terrain features in iClone. 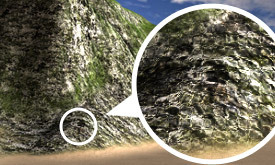 The default setting of UV tiling of all materials is set to 100. You may adjust the UV tiling setting to find the best result for your project or specific camera angle when you apply any material included. 2. 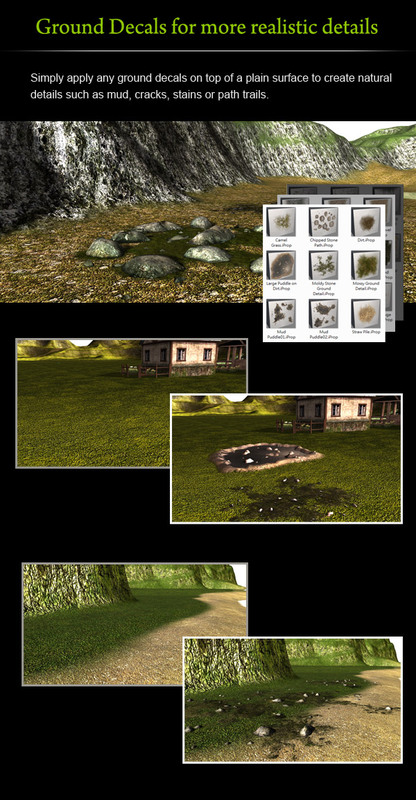 All plants shown in the display gallery are from Total Plants and Gardening pack and are not included in this pack. 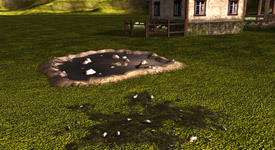 For iClone 5.5 or above! 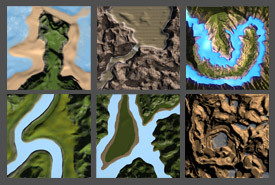 Buy Colors of Sky in HD and Terrains of the World together save 30%! !